This year, the Creating High-Quality Results and Outcomes Necessary to Improve Chronic (CHRONIC) Care Act was passed, adding growth and flexibility to Medicare services for beneficiaries suffering from multiple chronic conditions. Aiming to advance the goals of “integrated, person-centered care,” specifically for Medicare beneficiaries and those dually eligible for Medicare and Medicaid, according to the SCAN Foundation, the Act focuses on creating more flexibility for care delivery across multiple programs to improve care coordination, ultimately lowering costs and improving outcomes. Changes to the Independence at Home (IAH) Program. The 2018 Act expands the current program, which since 2012 has allowed Medicare beneficiaries with multiple chronic conditions to receive specialized care at home from a care team. Due to the success of the program, it has been expanded to offer these services to a higher number of people who qualify. Added flexibility for Medicare Advantage (MA) plans. MA plans are Medicare plans offered by private companies, which often include extra coverage or different payment plans for services. The CHRONIC Care Act makes a significant change by offering value-based insurance design for these plans, meaning MA providers are now able to tailor benefits to specific patient groups, rather than offering a single set of uniform benefits to all patients. It also permanently extends Special Needs Plans. Importantly, this portion of the bill also expands supplemental benefits, meaning that MA plans can offer non-health related benefits that may address the root causes of chronic conditions. Accountable Care Organizations (ACOs). The Act aims to offer more financial predictability to allow for more flexible care. Certain ACOs now possess the ability to use their funds to offer Medicare patients primary care services to help them better manage their chronic conditions, and giving them the option to have beneficiaries assigned prospectively. Expanded telehealth offerings. Perhaps most significantly, the CHRONIC Care Act offers important expansions in telehealth in multiple forms. The act increased telehealth access in several arenas, including within MA plans and ACOs and among dialysis and stroke patients. 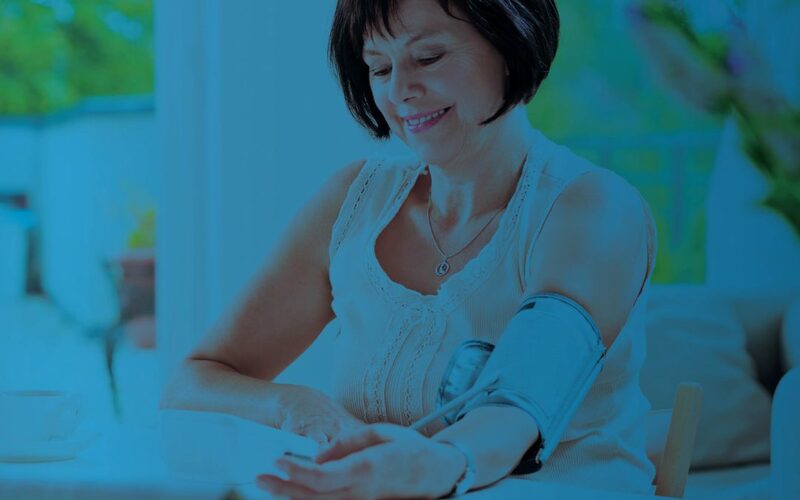 MA plans can now include more telehealth services in their bids, giving them the opportunity to provide a wider array of telehealth services to their customers. ACOs now have more flexibility to provide telehealth options, meaning that they can better target specific telehealth services to the right group of patients. Patients who are on dialysis can have a monthly check-in via telehealth, and telestroke services are expanded to better serve Medicare patients in a more timely manner. This bipartisan act signals an important shift in the government’s recognition of the value of telehealth services, like virtual care or remote monitoring, as the Act offers significant flexibility to choose these services in place of or in addition to in-person care. Providers offering Medicare services can take advantage of the new law’s provisions to allow for more timely, convenient, and continuous care. By offering continuous remote monitoring, a provider is better able to monitor a person’s health and trends or changes in the management of his or her condition. In addition, virtual care or telehealth services offer more timely care to help patients with more urgent issues — or to prevent acute health events in the future. By engaging in the care services encouraged by the CHRONIC Care Act, providers are able to give their patients more flexible and timely care — which can lead to more engaged patients and better self-management. As the number of patients with chronic conditions continues to rise, it’s crucial that clinicians be proactive in providing more effective and appropriate care for each individual, in order to improve outcomes and ultimately reduce costs.